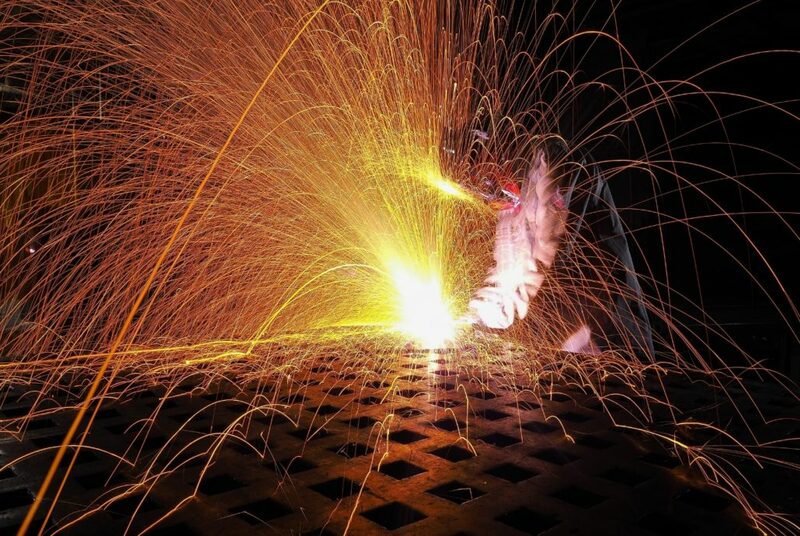 Welding is a process that uses metals and heat to melt together the metals. When the metals are heated up using electrodes, this then attaches the one material to the other. A specialized professional that is trained and certified in welding must be the one to perform this skill since it requires knowledge and safety on welding. Learning more about how welding works or what it is can provide you with an idea of whether this is something that you need to have done for the project that you have or if perhaps another type of connection may be needed for your materials. Arc welding is welding that uses an electrical arc that melts the metal work materials and filler together. The filler is usually a welding rod that is melted along the way. This is used to melt down to welding joints on the materials. Arc welding is one of the most popular types of welding and it involves attaching a grounding wire to the material that is being welded to another metal surface. An electrode, which is another wire is then placed on the material and welded to it. It is important that you always hire a professional for the job that needs to be done. This is to ensure that the welding job is done through someone that is certified and knowledgeable in the field of welding. Be sure to ask someone for information on those welding contractors in your area that come highly recommended. Give us a call here at Contractors Today, where we can provide you with more information on those welding contractors working in your area. You can also give us a shout by filling out our form below and we will be in contact with you shortly.